And we Hoping there’s more to come. 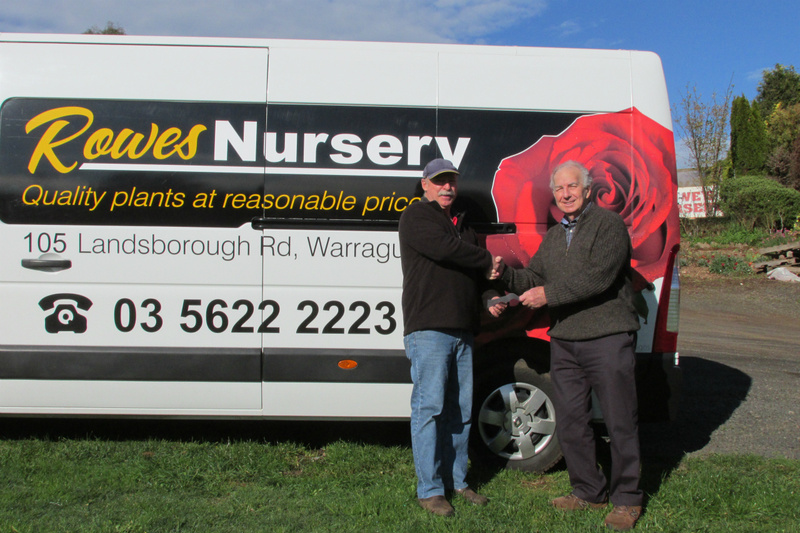 Steve Rowe at Rowes Nursery in Landsborough Road, well known to local gardeners, agreed to be our club's very first Elite Sponsor. 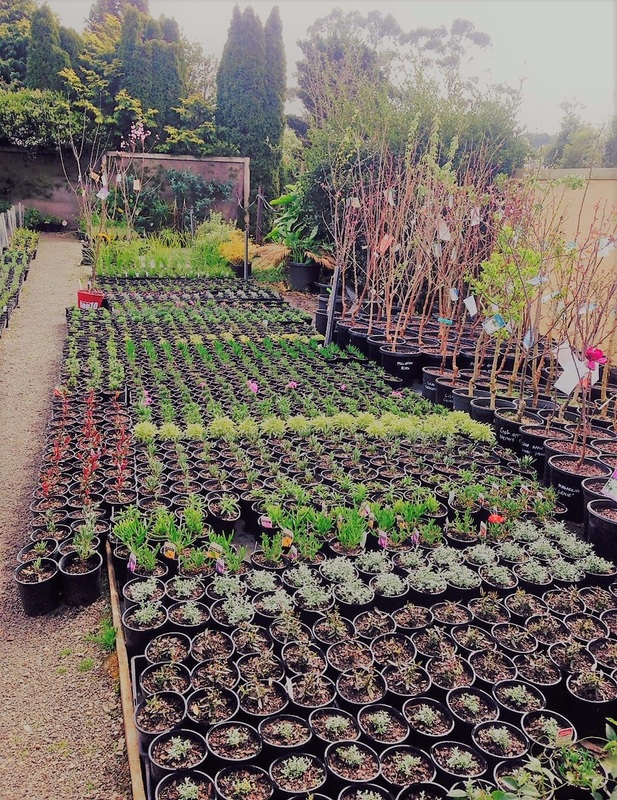 each month we will update this page with news and "Specials" from Rowe's Nursery. 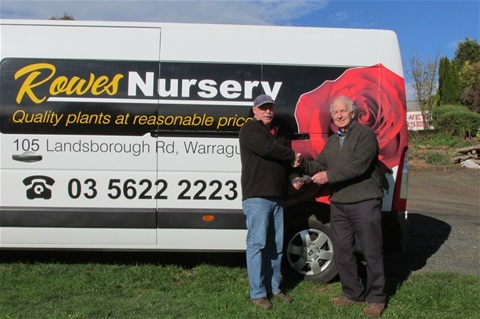 Attached is the picture of Steve handing over his sponsorship cheque in July 2014 to Warragul Garden Club President Ron Blair.